Joel Meyerowitz is an award-winning photographer whose work has appeared in over 350 exhibitions in museums and galleries around the world. He was born in New York in 1938. He began photographing in 1962. He is a “street photographer” in the tradition of Henri Cartier-Bresson and Robert Frank, although he works exclusively in color. As an early advocate of color photography (mid-60’s), Meyerowitz was instrumental in changing the attitude toward the use of color photography from one of resistance to nearly universal acceptance. His first book, Cape Light, is considered a classic work of color photography and has sold more than 100,000 copies during its 30-year life. He is the author of 17 other books, including the newly released book by Aperture, Legacy: The Preservation of Wilderness in New York City Parks. Within a few days of the 9/11 attacks on the World Trade Center in New York, Meyerowitz began to create an archive of the destruction and recovery at Ground Zero and the immediate neighborhood. The World Trade Center Archive consists of over 8,000 images, and was created with the sponsorship of the Museum of the City of New York, to whom a set of digital files was donated for their archives and for exhibition. The Archive is an historic, photographic record of the immediate aftermath of the tragedy and the neighborhood as it evolved. The U.S. Department of State mounted 35 exhibitions of this work and they were shown around the globe from their inauguration by Colin Powell in Spring 2002 until 2005. Over 4 million people have seen these shows from Jerusalem to Islamabad, Rome, Paris, London, Kuwait, Moscow, Istanbul, and 200 other cities. Meyerowitz’s photographs from the World Trade Center Archives were also on view when he represented the United States at the 8th Venice Biennale for Architecture in 2002. Meyerowitz completed the ambitious project of documenting and creating an archive of New York City’s 29,000 acres of parkland. It is the first long term visual documentation of NYC parks since the 1930’s when they were photographed as part of Franklin Roosevelt’s WPA program. Adrian Benepe, Commissioner of Parks and Recreation, has invited Meyerowitz to produce a comprehensive database for future use by the Parks department and to share these images of the parks with communities in all 5 boroughs. Legacy: The Preservation of Wilderness in New York City Parks was published by Aperture in the fall of 2009, accompanied by a large scale exhibition of the same name at the Museum of the City of New York. 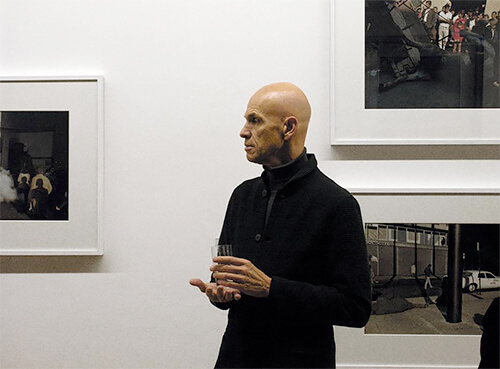 Meyerowitz is a two time Guggenheim fellow, a recipient of both the NEA and NEH awards, as well as a recipient of the Deutscher Fotobuchpreis. His work is in the collection of the Museum of Modern Art, the Boston Museum of Fine Art and many others. Photographer Joel Meyerowitz is renowned for his vast spectrum of work. He is a preeminent street photographer, having broken new ground in the genre in the 1960s. He is also a pioneer of color photography, as testified by his classic pictures of Cape Cod. 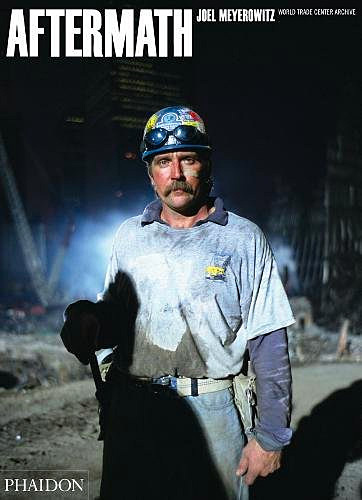 And he is the photographer who has given us unforgettable images of Ground Zero. Spanning a career rich with creative milestones and iconic works, Joel Meyerowitz: Taking My Time explores the enduring influence of the master photographer over the past half-century. 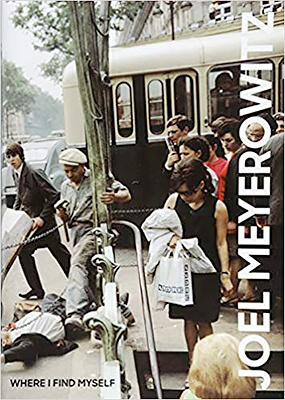 The two volumes of this superb limited edition feature close to 600 photographs edited and sequenced by Meyerowitz to create a chronological record of his evolution as an artist and the crucial role he played in the emergence of color photography. A fitting tribute to an illustrious career, Joel Meyerowitz: Taking My Time showcases the photographer's entire oeuvre, including both landmark and previously unpublished photographs. Volume 1 of this two-volume set covers 1962 to 1974. 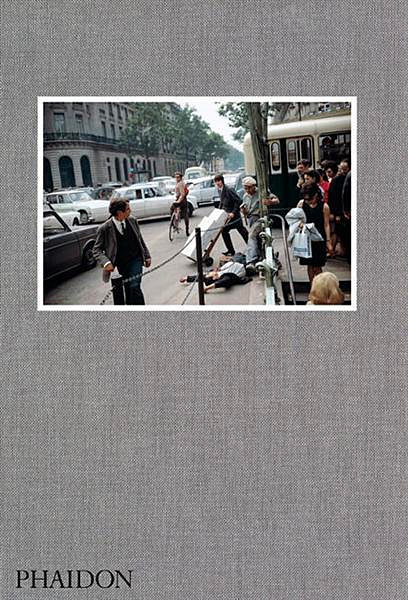 The images in this volume include Meyerowitz' seminal color photography and black-and-white street photographs of New York City; images taken during a year in Europe which he refers to as his coming-of-age bot as an artist and a man; and documentation of America during the Vietnam War years. Volume 2 takes us through to present-day, spotlighting his trademark images of Cape Cod; portraits; photographs taken while traveling through Tuscany and other places; his chronicle of the road trip he took with his son and his father, who had Alzheimer's; indelible images of Ground Zero; and transporting pictures of the parks of New York. 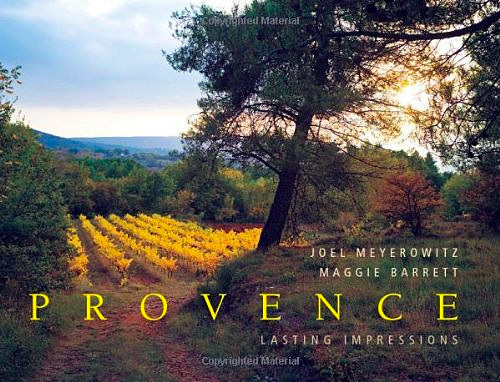 Featuring a signed print, a DVD of Meyerowitz's award-winning film "Pop" - in which he chronicles the road trip he took with his son and father (who at the time was suffering from Alzheimer's) and a graphic novel adapted from the film, Joel Meyerowitz: Taking My Time is a compelling record of the creative and professional development of a master photographer, and a tremendously personal, inspiring work. After the destruction of the World Trade Center in New York on September 11th 2001, the world-renowned photographer Joel Meyerowitz felt compelled to visit the site. Discover the incredible images of the destruction site. A book to help us never forget what happened on 9/11.